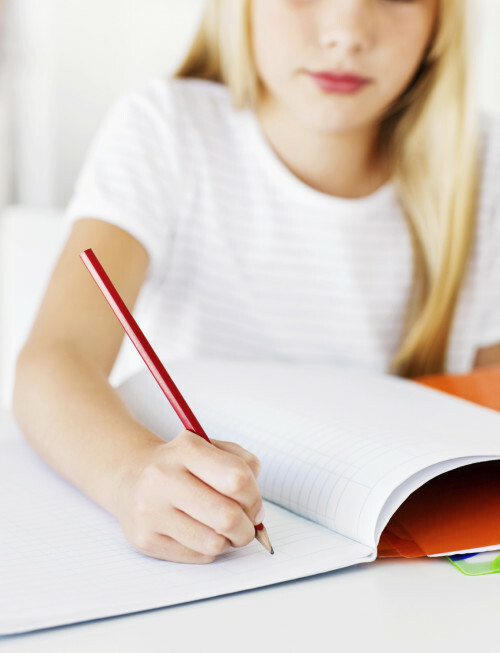 What if we told you that poor handwriting can be a sign of visual learning problems? You might have attributed handwriting problems to laziness, lack of fine motor coordination, or any number of culprits, when it might be a functional vision problem. Our ability to write words is contingent on our ability to translate an image in our mind into a word on the page. The mental concept of a cat in our minds, whiskers and all, needs to be converted in our brain to the letters “C-A-T” and then sent to our hand to write the word. When we’re writing about much more abstract or detailed concepts than cats, the process becomes even more challenging. Difficulty with written expression is a common problem in individuals with poor eye movement skills, poor visualization abilities, and lack of visual dominance (relying on less efficient sensory systems in lieu of our visual system). 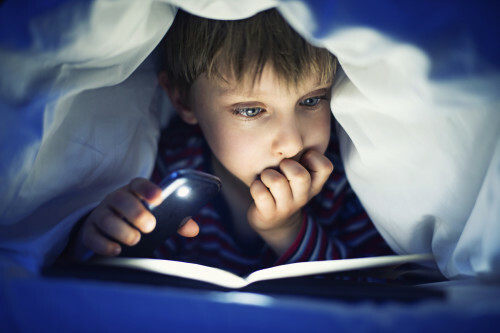 Since writing is part of the daily life of a school-aged child (yes, even in the digital age), children who do not have these visual skills often have to adapt by relying on one of their other sensory systems (often auditory, or hearing). Our auditory systems aren’t as efficient as our visual systems, so this makes writing more difficult—and causes what we call “spatially distorted” handwriting, otherwise known as poor penmanship. Difficulty with written expression is a common problem in individuals with poor eye movement skills, poor visualization abilities, and lack of visual dominance. 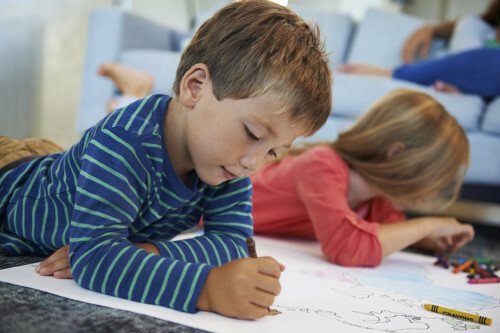 Interestingly, children with poor visual learning skills are often good at drawing pictures in spite of handwriting problems. That’s because, as we suggested already, the problem has little to do with fine motor coordination and more to do with relying on a less efficient sensory system to perform the task of translating mental images into words. 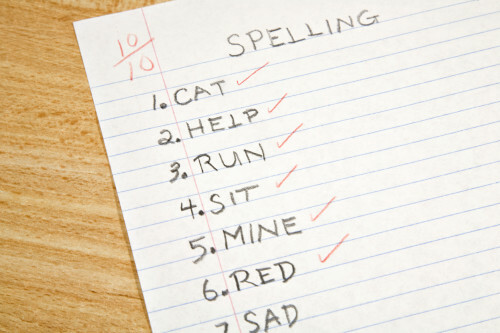 Often, the same children who have poor penmanship also have poor spelling and struggle with reading. 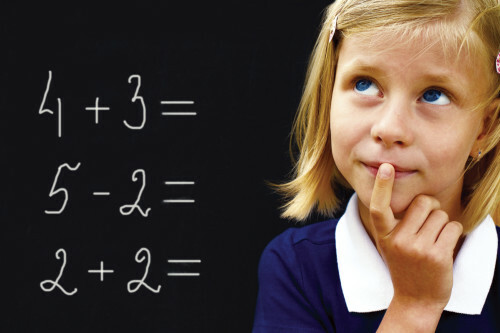 If visual learning skills are at the root of all three, vision therapy can address all three.